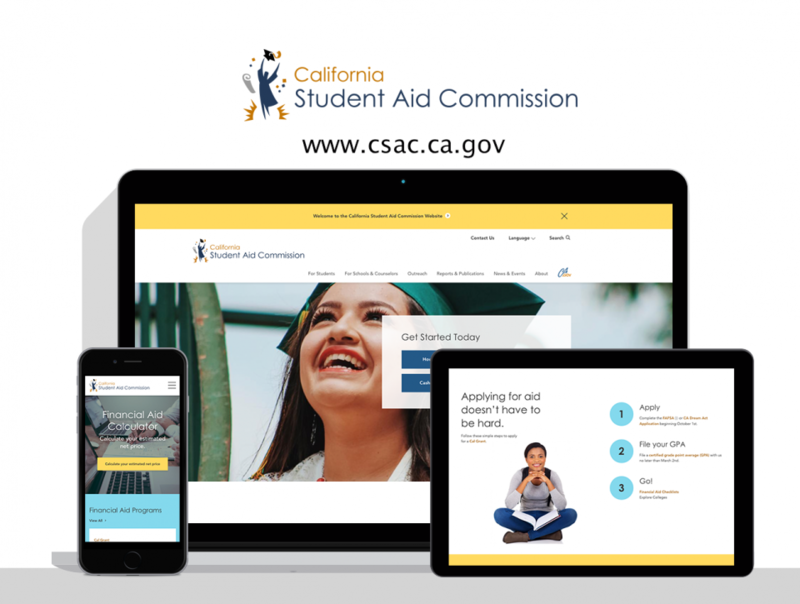 The California Student Aid Commission (CSAC) is an inspired organization dedicated to changing lives by making higher education financially accessible to all Californians. 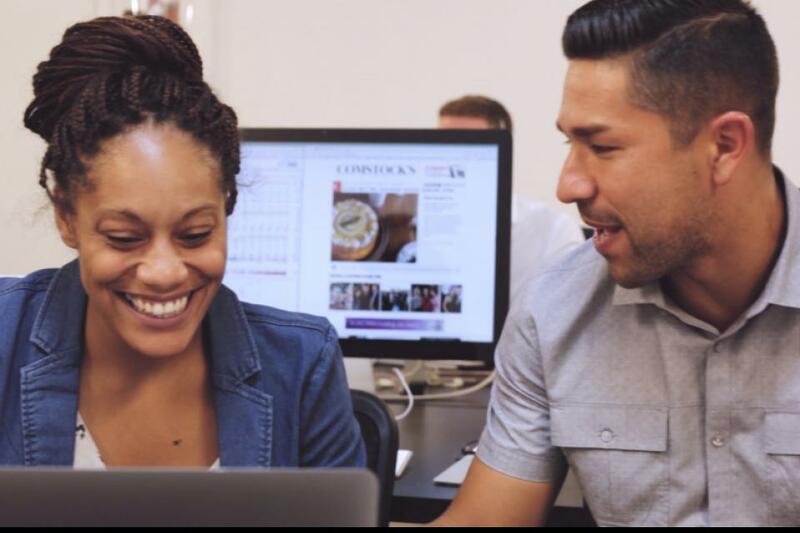 Established in 1955, CSAC accomplishes this by providing access to financial aid programs, guidance, and support services to a diverse range of students, families, schools, counselors, and financial aid administrators across the state. 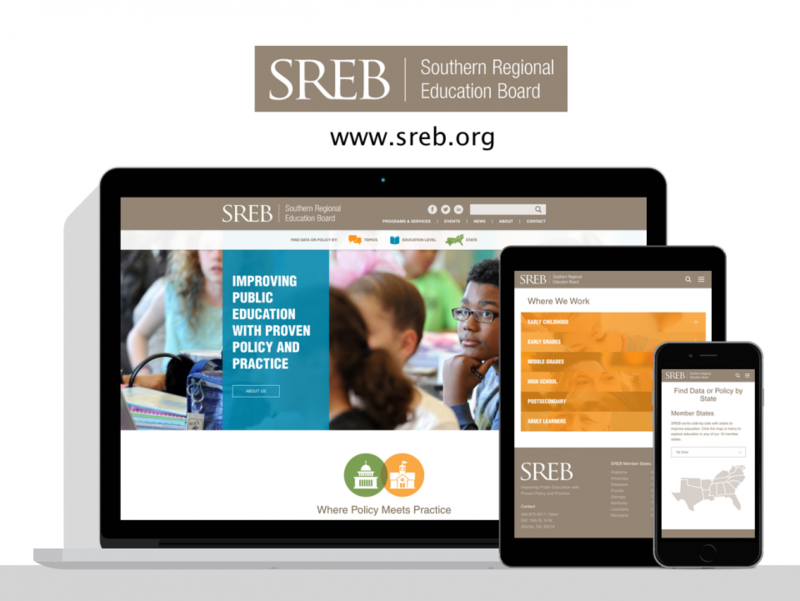 We partnered with the Southern Regional Education Board to bring deep silos of knowledge across 16 states into a unified website while creating an exceptional user experience, design, and information architecture that reflected the credibility of the organization’s information brand. 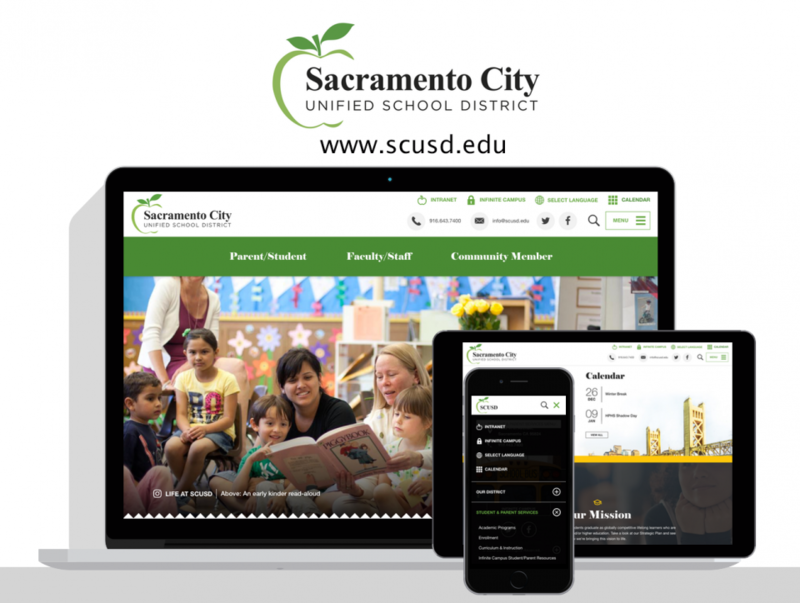 Along with implementing an easy but powerful CMS, we integrated with Socrata so SREB could deliver interactive data and reports while moving away from static PDFs and print. Today, nontechnical staff can create and edit every aspect of the website. 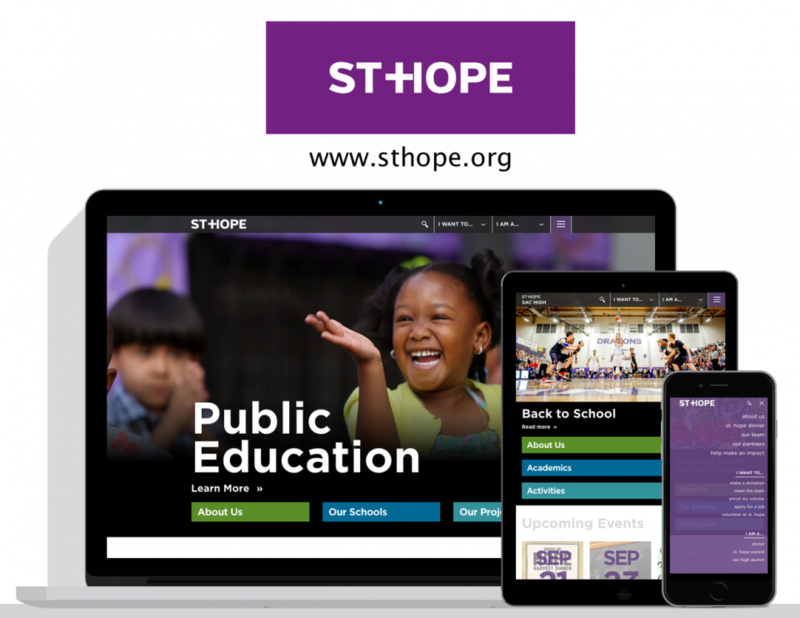 A redesign helped unify and clarify St. Hope’s brand, bringing six disparate websites into one, including schools, programs, and community services. Using microsites, St. Hope could build simplified landing pages for select user groups that needed specific information and follow a “post-once, display many ways” strategy. Site administrators can now manage a unified calendar, directory, as well as their email newsletters and social media presence in one platform.